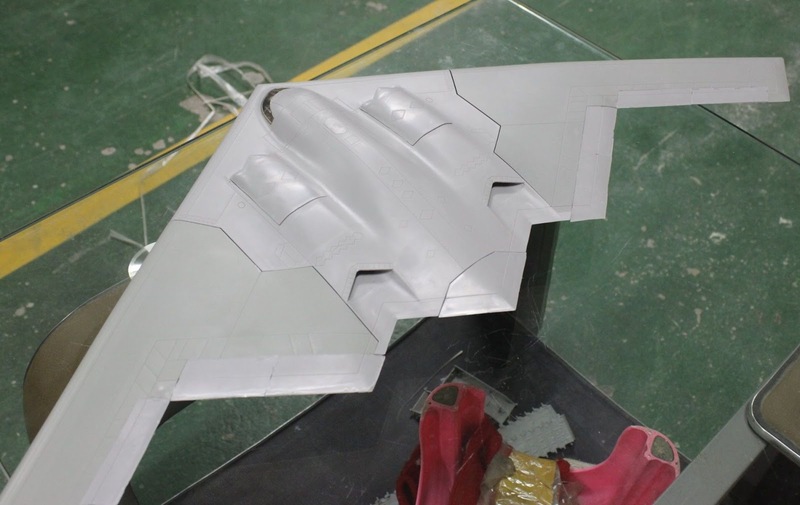 1_72_aircraft_news 1/72 1/72 kits B-2 incoming Modelcollect Northrop Spirit .:ModelCollect:. 90% of the Spirit. Northrop flying wing almost finished. .:ModelCollect:. 90% of the Spirit. Northrop flying wing almost finished. 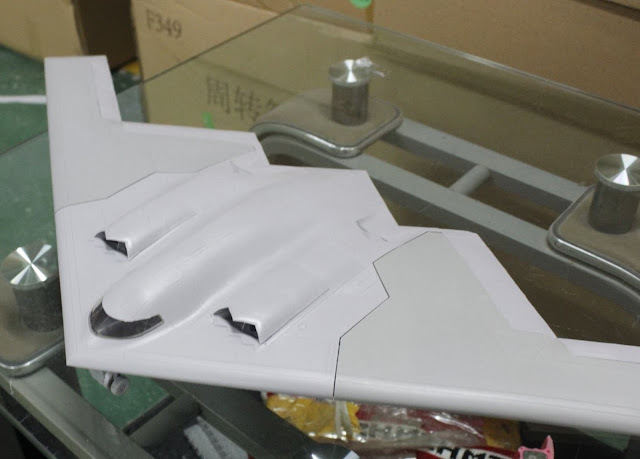 now, we finished first build 1/72 b-2, there are still has 10% part not finished, include front landing gear. also, we already have list for problem, we will fix them in next 2 weeks, and hope we can have second build in Aug 31th, and we hope can release it in 30 days.thank you very one.